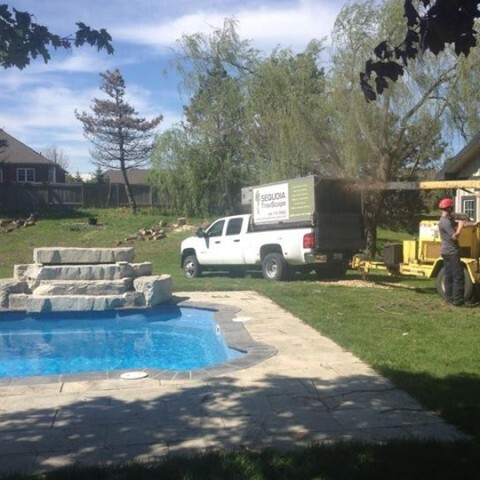 Welcome to Sequoia Treescape, the leading tree service professionals in the York and Durham Region! 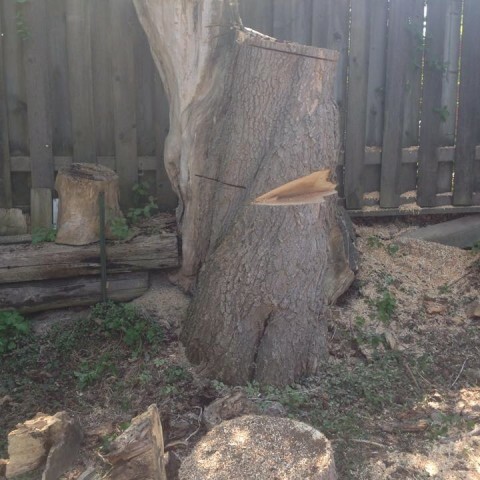 We provide top quality tree maintenance and removal services for all your needs. It is important that the outside and inside of your home is welcoming and attractive. Moreover, foliage and trees often play a central role in the aesthetic appeal of your property. At Sequoia Treescape, we will address all your tree service needs with professionalism and quality. 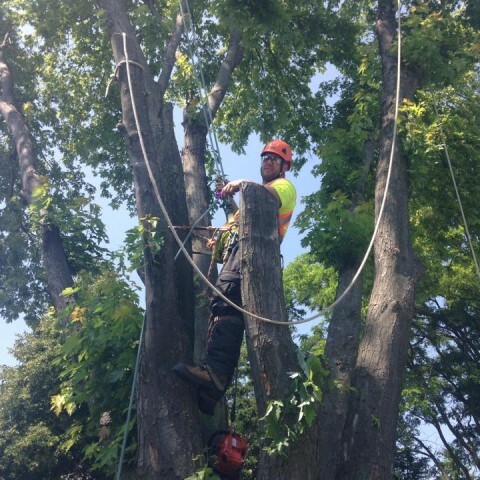 We understand that hiring an arborist is a decision that should not be taken lightly. 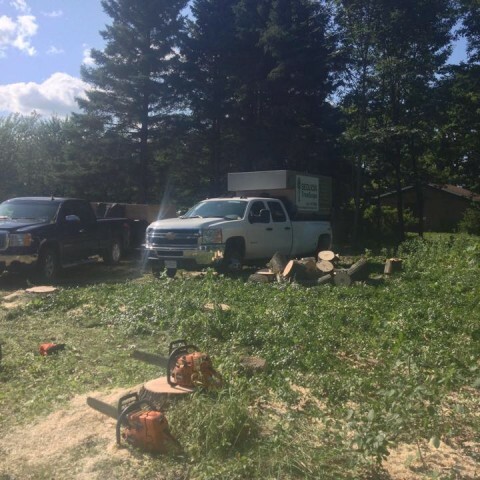 We also understand that proper tree care is an investment in your future - poorly maintained trees are not only an eyesore but can also be a serious liability. We experience a wide range of storms throughout the year. Whether it’s summer thunderstorms or winter snowstorms, any storm can cause significant damage your trees. They can break branches off trees, causing them to fall on your home, car, and other property. Although tempting to try and remove damaged and broken branches by yourself, it can be an extremely dangerous task that can cause further damage to not only your property, but you and your family as well if not done by professionals. It is also very important to perform maintenance services to your trees, so that even when they become damaged through storms, they do not damage your home and the rest of your property. 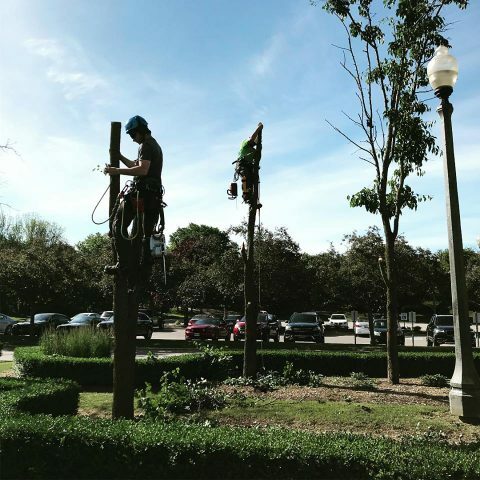 Our arborists provide professional tree maintenance services such as pruning and trimming services to ensure that your trees cause minimal damage. Our owners and chief tree care specialists, Matt Gladwin and Craig Hoppe, are certified arborists with decades of landscaping experience. 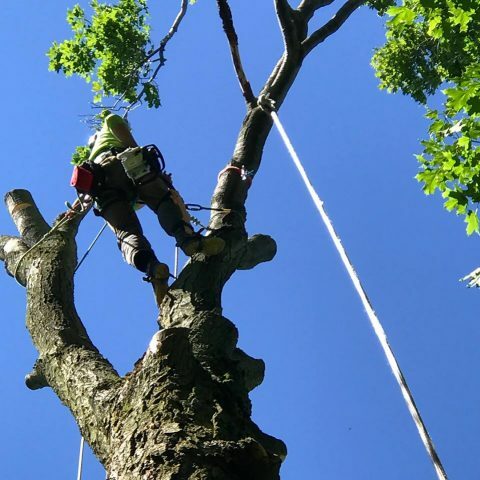 In addition, each member of our team is fully trained, insured and knowledgeable in performing a broad range of tree service tasks with optimal safety and efficiency – including technical and potentially dangerous aerial work. Our ultimate goal is to exceed your expectations while preserving the integrity of any extant trees. We strive to create a perfectly harmonious, healthy and beautiful outdoor environment for you and your family. 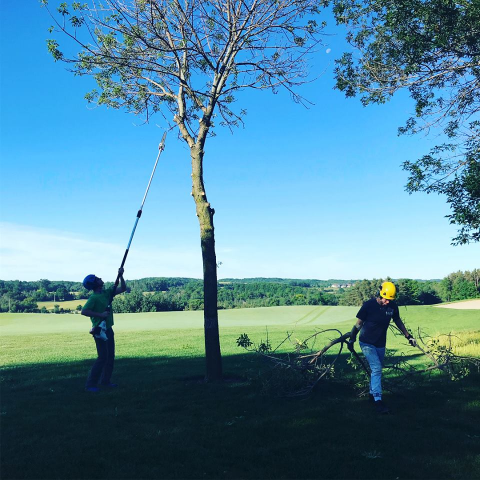 To experience the difference of our superior tree service in Aurora and Newmarket, ON, as well as in many nearby areas, please do not hesitate to contact us at Sequoia TreeScape today! Simply reach out to us by phone at (416) 770-8733 or complete our online contact form, and we will be happy to help tackle any green project you may have. 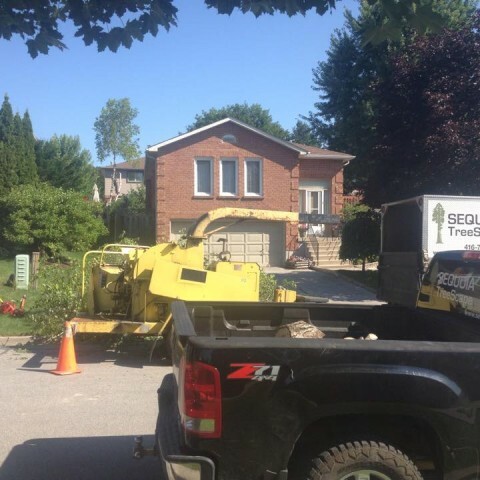 For all your tree service needs on the York and Durham region, contact Sequoia Treescape today by calling us at (416) 770-8733 completing our online contact form below! 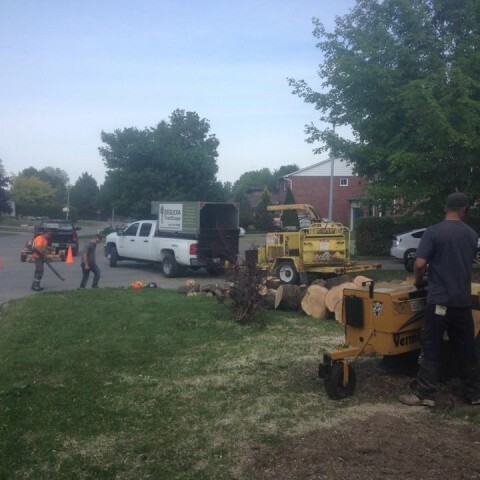 Sequoia TreeScape professionals removing an Austrian Pine tree in Markham in June 2015. Sequoia TreeScape working on a removal at St. Andrew’s East Golf Club 2018. Sequoia TreeScape working on an ash removal at Magna Golf Course 2019. From contemplating the scale of work, to the clean up and finished product, a successful maple removal in Aurora. Steven removing a birch tree in Newmarket. Land clearing near Aurora for a future home build. Our nephew insisted on helping out!! Safety first!! Hardest working kid!! Thanks for your help Jess Man!! 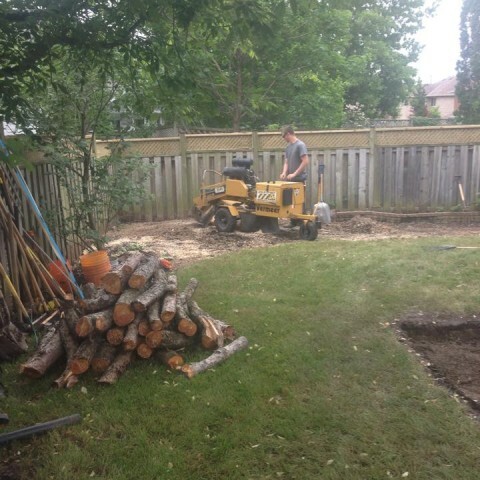 Stump removal and grinding in Newmarket, ON in May 2015. 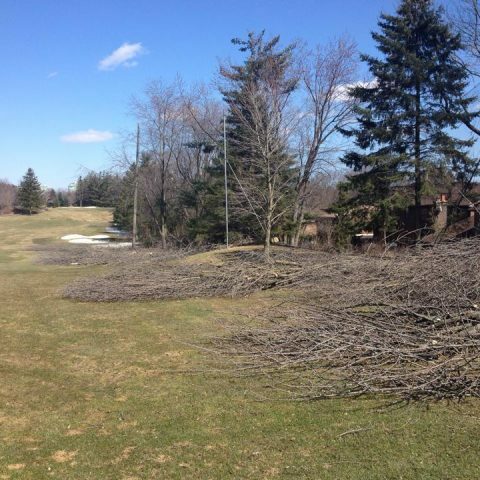 Sequoia TreeScape working on a removal for Ladies Golf Club of Toronto. 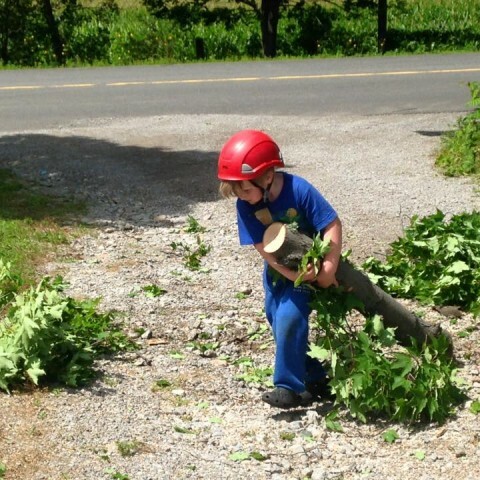 Usually tree trimming is thought of as overall size or height reduction. Like a haircut is a trim, so in the tree world, trimming is to contain size and shape. Pruning is fundamental for safety, tree health & structural integrity, and allows some artistic license for beautification of the tree. Sometimes a tree needs to be removed due to safety, health, aesthetics or storm damage reasons.